Pomf et Thud are launching the NATIONWARS 2 ! 16 countries competing for the Title of best Country on Starcraft 2. Hadrien 'Thud' NOCI, regarding the tournament" This is an exotic format, bringing a genuine and passionate entertainment ! When the teams are lining up the feeling is quite special and exalting ! The AllKill format allows crazy scenarios to happen, and the players to shine and make the difference!" 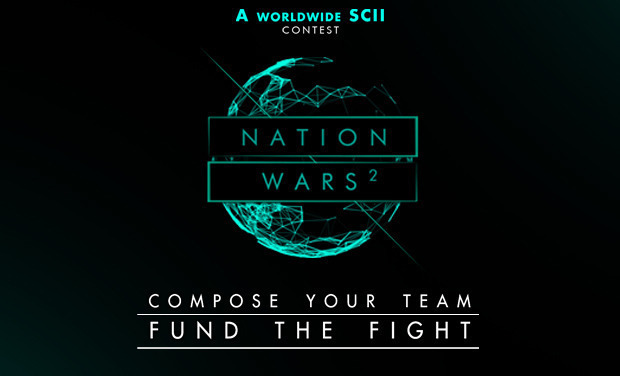 NATIONWARS 2 is a participative Tournament which offers the audience to decide the scale of the Finals, and to fund the CashPrize Live. Crowdfunding Principles : You pledge to give the amount you want to the project, for the reward you like the most. Money is only debited once the project has reached the first Objective. Then the purchase is effective, and the prject receives the funds. Let's have a ball enjoying serious and unforgettable games. Finals onstage at "Le Trianon" will only happen if you share our enthusiasm for this brand new Show, with the highest level of Starcraft 2 skill in the World. That's why we need you! By opening a crowdfunding project on kisskissbankbank.com, Pomf &Thud and O'Gaming are offering the community to take part in the adventure, donate and fund what you feel like in the CashPrize as well as the final episode of this story. 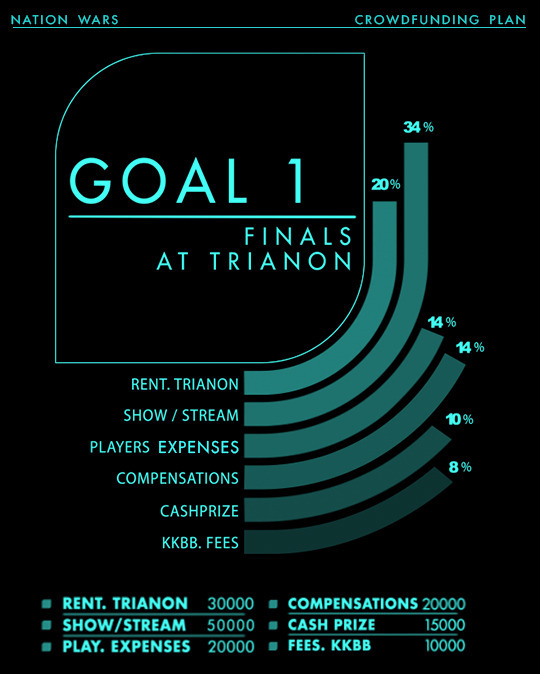 FIRST OBJECTIVE: BRING THE FINALS TO "LE TRIANON"
First step is set at 145.000 euros. The funding plan is composed by 80.000 euros of Entry tickets sales, (included in the gauge) and by 65.000 euros of additional Online donations, allowing us to cover the Production expenses of the Finals which amounts145.000 euros. The Finals Program : The four best Teams are battling Onstage for the Title through 4 final matches (Ro4 & Finals). As an interlude, 16 players selected by draw lots (see the "PAWN" Option) will play to defend their colours in the Pandemonium broke out of two exhibition FreeForAlls. On the 26th of July 2014, a thousand people will attend the Show and live the Event onspot. Entry Tickets will be numbered and divided in 3 seats category: category 3, category 2 and categorie 1 (golden circle tickets) depending on the placement in the venue. If you help us reach this first step , you also fund a minimum cashprize of 15.000 euros (20.700 USD). 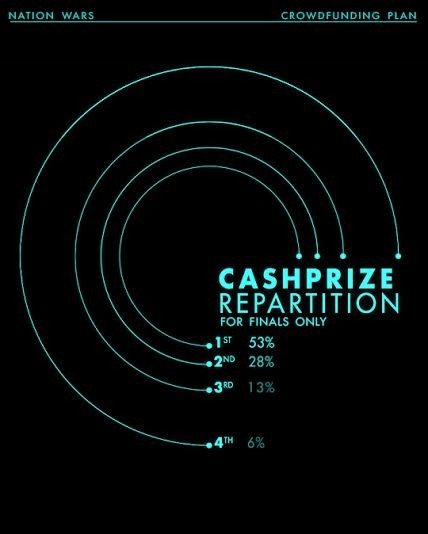 The bigger the project is, the higher the CashPrize will be for players to share. If the crowdfunding plan goes above the first step by 20.000 euros (or more) and reaches 165.000 euros, NATIONWARS 2 will be enhanced by an epic epilogue ! We offer to produce an Ultimate Match, opposing the NATIONWARS 2 winner and the South Korean selection, BestOf9 games in the following weeks after the Finals (date to be determined still). The NATIONWARS 2 Champion will face Korea and try to dethrone the indisputable holder of the title, on Starcraft 2. 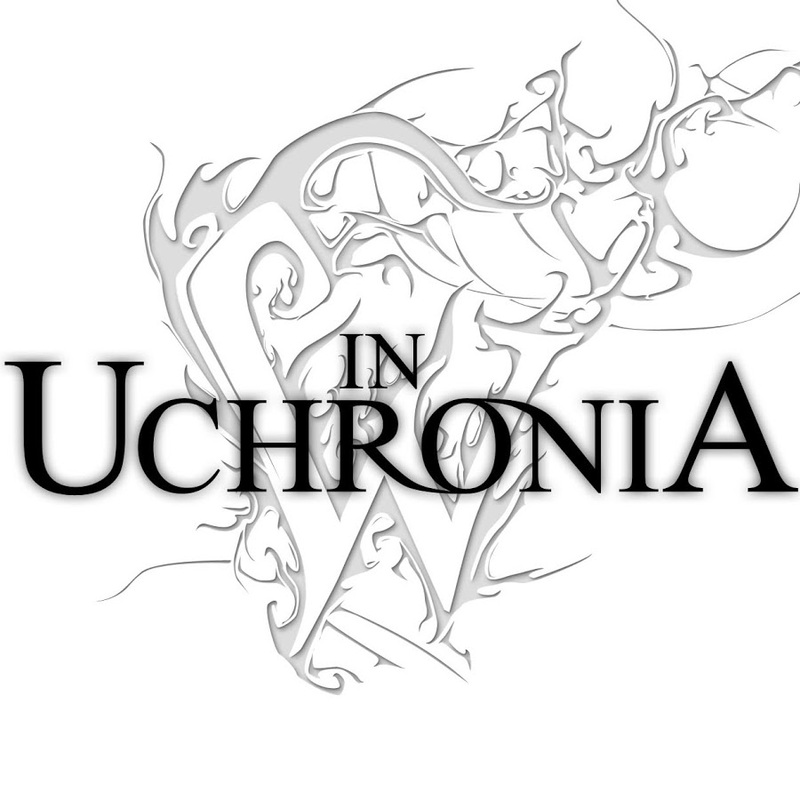 This epilogue Show will be played and Broadcasted 100% Online, with multilingual casting, happening in August 2014, offering 5.000 euros (6.900USD) garanteed CashPrize, if step 2 is reached. WHAT HAPPENS BEYOND THE SECOND OBJECTIVE ? 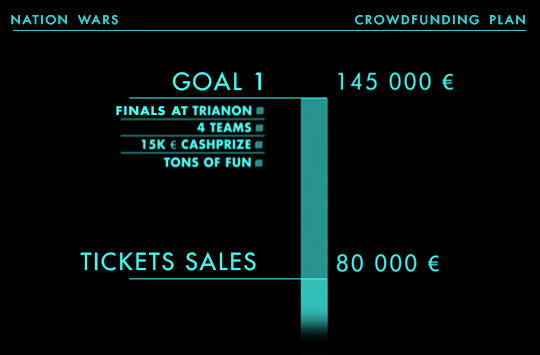 If the second Step is reached, and if the pledges go above 165.000 euros, any additional donation will be split betwwen the Production of the NATIONWARS Tournament (50%) and the Tournament CashPrize (50%). WHAT HAPPPENS IF THE CROWDFUNDING DOES NOT REACH ITS GOALS ? If the crowdfunding does not reach Step 1 before the end of the collection, your pledges will not be debited (booking cancellation of the venue without fees) and the tournament will keep its original form. 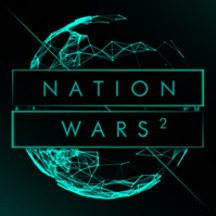 The NATIONWARS 2 Finals will happen as a premium quality Online Show, on the 26th of July 2014, with a total CashPrize of 7.000 euros (9.600 USD). In order to thank you for making the NATIONWARS happen and for your support, Pomf &Thud and Kisskissbankbank have set a variety of rewards listed on the right hand column. We hope you will find a reward you will like. After the closing of the collection and once the project is validated, participants will receive a Newsletter, sent by the Tournaments Organization, where you will be able to fill in complementary informations for the rewards' production and shipment. 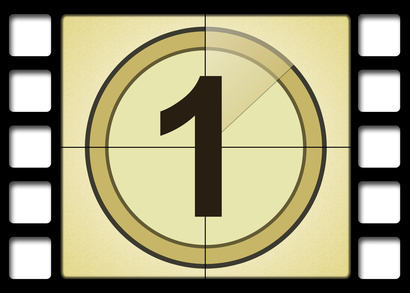 Around the 1st of July 2014 you will receive the rewards (Digital rewards are to be downloaded), when the pledges are cashed. The O'Gaming team, Thud & I (Pomf) thank from the bottom of our hearts each person who are participating and will participate, allowing this project to succeed. Starcraft 2 continues to provide us the strongest emotions and we want to share them with you ! We hope that NATIONWARS 2 thrills will compete with the energy and fun we had on our previous tournaments, and that this day will stay as an unforgettable memory for the Kissbankers and the audience ! HOW WILL THE DONATIONS BE SPENT ? 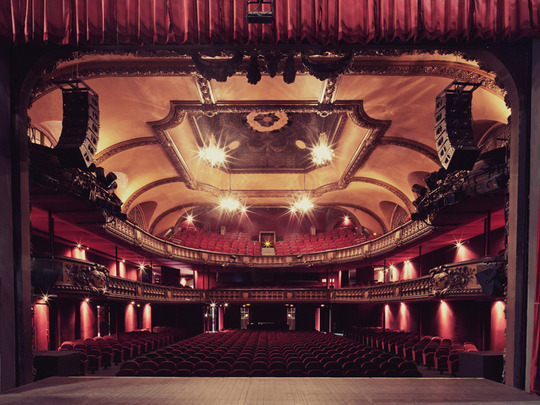 Rental of the Trianon : Venue rental for two days (Installation and rehearsal day on the 25th and the Event Day on the 26th of July 2014) - Security payroll, Welcome team, SIAP Firemen, the Trianon's Technical staff & Technical equipment. Show and Stream : Rental of Technical Show equipment in captation & broadcasting for sound and image, SFX, Lights, decoration, Signalling system, Streaming tools and devices, computing, Staff Catering, hosting and travels, Payroll of technical staff, casters and speakers. ROCK - Previous rewards (except CHAMPION & AMBASSADOR) + Collector T-shirt of the NATIONWARS 2 + Collector & Premium NationWars MousePad * *To be retrieved onspot, or for France Shipment (exluding the overseas territories) please add 15 euros, for International Shipment please add 30 euros. KING - Previous rewards (except CHAMPION & AMBASSADOR) + Upgrade from category seat 2 to category seat 1 (Golden circle tickets)+ NATIONWARS After party Invitation @ The Barcraft MeltDown Bastille, with players and staff, for a badass afterShow party ! PAPER - Previous rewards (except CHAMPION & AMBASSADOR) + Pick the two O'Gaming Casters that will cast the replay of your choice (in French). Video will be sent with the Digital Pack for your personnal amusement. SCISSORS - Previous rewards (except CHAMPION & AMBASSADOR) + Replica of the NATIONWARS 2 Trophee * *Can be retrieved onspot, or shipped anywhere you want, shipment is on us. TAILS - Previous rewards (except CHAMPION & AMBASSADOR) + Pass to visit backstages during the Finals, and get an inside look at the Event. HEADS - Previous rewards (except CHAMPION & AMBASSADOR)+ go home with one of the 3 Onstage Computers used for the NATIONWARS matches. Rewards will be signed by the players and the O'Gaming Staff. *To be retrieved onspot, or for French Shipment please add 200 euros, for International Shipment please add 300 euros. 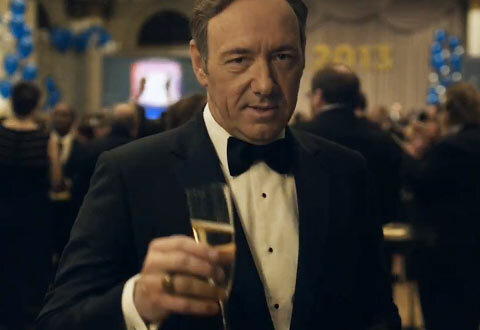 FRANK UNDERWOOD - Previous rewards (except CHAMPION & AMBASSADOR) + Your Picture or Image will be printed on T-Shirts that will be worn by the Whole Staff during a part of the Show (the FreeForAll Matches). Reward subject to regulations, broadcasting terms and policies, and the Values of the Tournament.